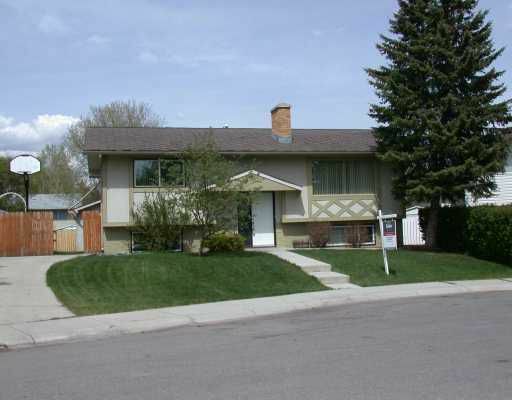 Hot location 336 Braniff Place SW - Many upgrades inside and out on this fully developed 4 bedroom (2 up and 2 down) home. Starting with paint and flooring and finishing with windows and both full bathrooms. There's also RV parking and an oversize single garage out back and of course it's fully fenced and wonderfully landscaped with poured walks and an extra parking pad out front. It's BBQ season, and you'll enjoy the big deck off the family sized kitchen too! Shopping, bus, schools, Southland Leisure Centre, Braeside Community Centre, and community parks are all easy access from this great family home. Nothing left to be done except move in and enjoy, as quick possession is available as well! Don't forget to click on the links provided to gain easy access to inside pictures, virtual tours, community profiles and more.